40mm flexible waste connector. 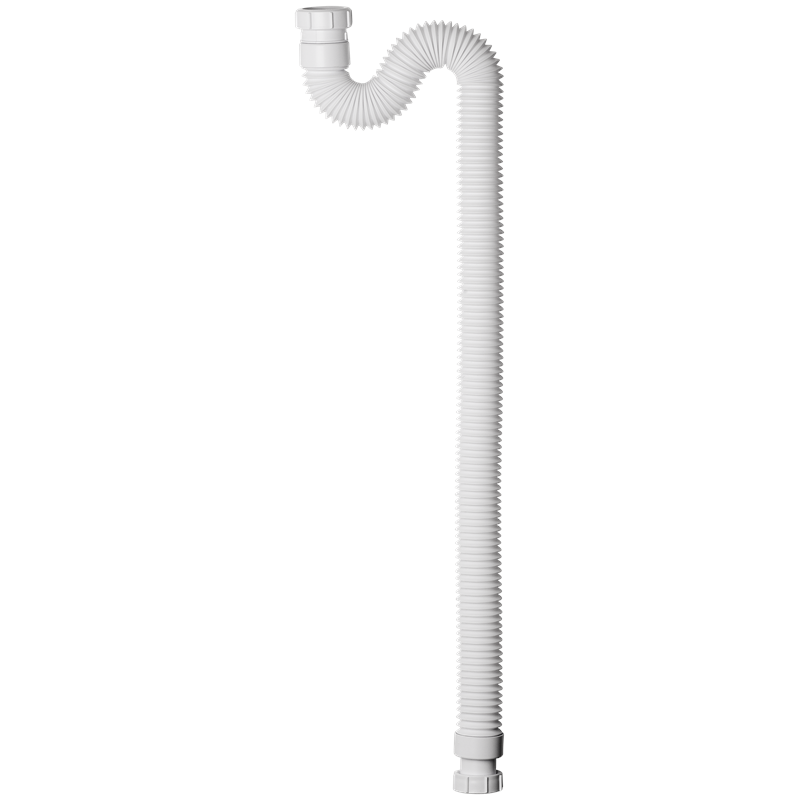 Highly flexible and extends to over one metre. Female fitting - waste connector. Compression - pipe connector. 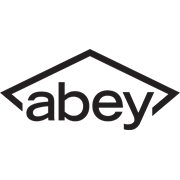 Abey offers a range of quality flexible connectors that are designed to help get you out of a hole. The ideal 'fix all' tool when all else fails, this range of products is a tool box for all plumbers and can help smooth out those hellish jobs that sometimes seem to go pear shaped. 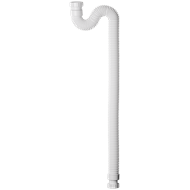 Plain spigot to suit multi-fit and universal compression outlet traps or waste fittings. Highly flexible and extends to over one metre.